I've been in Pusat Asasi UIA or Centre for Foundation Studies IIUM for one year. So, I think this is a perfect time for me to share a little bit about this institution or abbreviates as CFS among the students. For CFS, currently there are 3 campuses. Yes it's quite confusing but please bare it for the next couple of years. 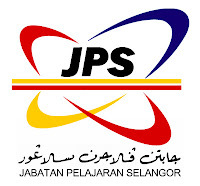 Now the main campus for CFS is Petaling Jaya. 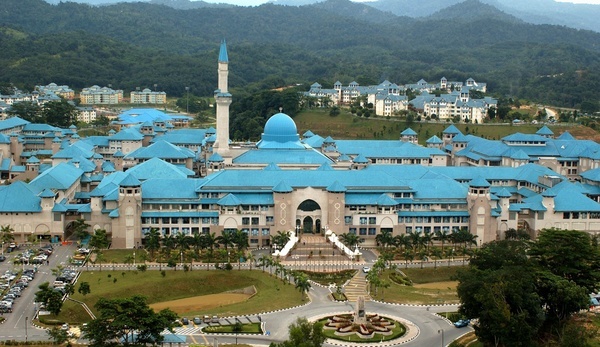 The campus is the origin of IIUM or UIA. 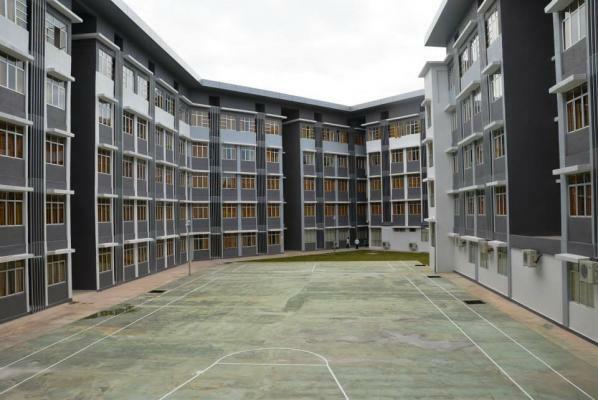 So, the buildings are quite old and the mahallah are not as good as the other campuses. 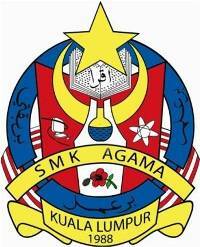 The two other campuses are Gombak, Selangor and Gambang, Pahang. As most of us know, Gombak is the main campus of UIA. Most of the students over there are undergraduate and postgraduates students. We can also call it as our HQ since most of the top managements are there in Gombak including the President of UIA. For Gombak there is only one programme runs over there which is Foundation of Economics and Management Science. While the programmes in Gambang are Foundation of Medicine, Dentistry, and Pharmacy. The other programmes are placed in Petaling Jaya. For you information, soon Gambang Campus will be the only campus for CFS. That's why I said earlier please bare the confusion for the next couple of years because after Gambang Campus is completed, all programmes will move to Gambang and PJ Campus will be closed. But, I'm not really sure when is the exact date for the closure since we totally depend on the construction progress at Gambang Campus. So far, I can say that facilities in PJ campus are not that bad and the admin keep improving and maintaining the facilities despite budget constraint. 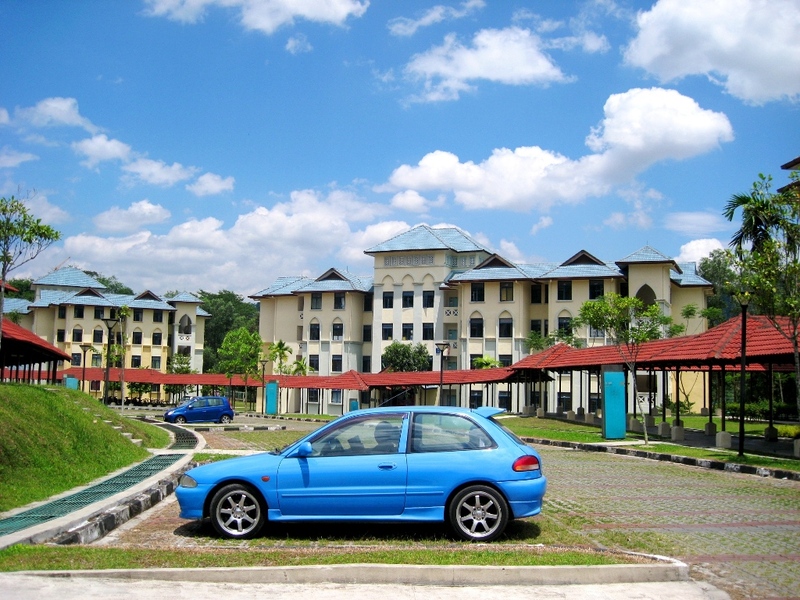 In UIA, all residential colleges are called mahallah. It's an arabic word which means residential area and in our case, it is residential college. In Petaling Jaya Campus, there are 6 mahallah in total. 3 for brothers while the remaining are for sisters. For brothers, there are Mahallah Umar Al-Khattab, Mahallah Fatimah Az-Zahra, and Mahallah Abu Bakar As-Siddiq. While for sister, there are Mahallah Khadijah, Mahallah Zainab Jahsy, and Mahallah Aisyah. I've posted a video before about mahallah in CFS IIUM here. In Gombak, there is only one mahallah for CFS students which is Mahallah Maryam. Meanwhile in Gambang, there should be a lot of mahallah over there since it's going to be the main campus for CFS. But for the time being, there is only one mahallah completed which is Mahallah Al-Biruni. Okay, That's all I think for Part 1. I'll post more information about CFS IIUM, InsyaaAllah.